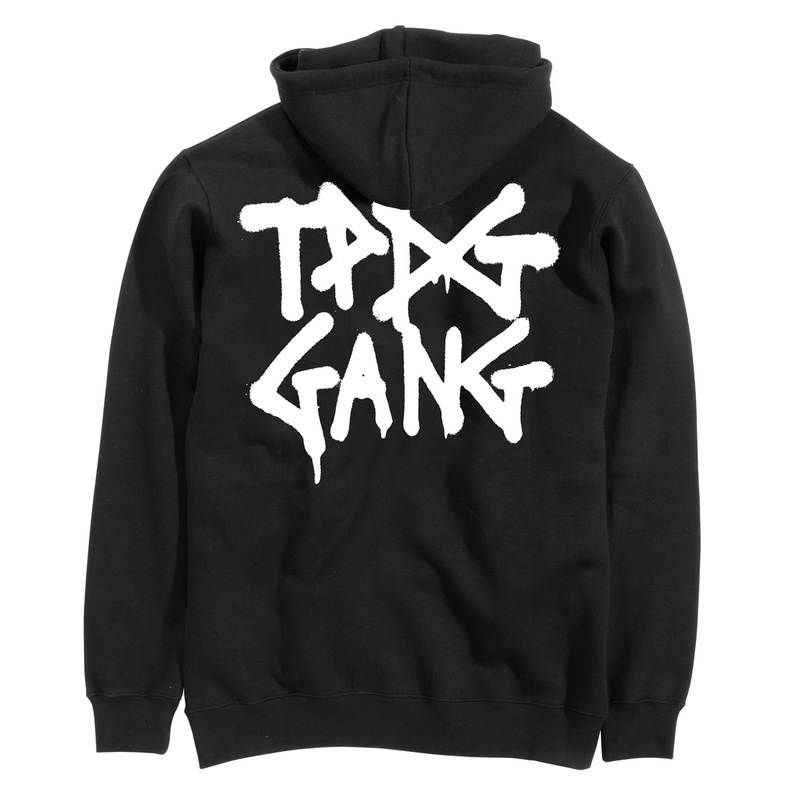 TPDG Hoodie Gang Black – TPDG Supplies Co. 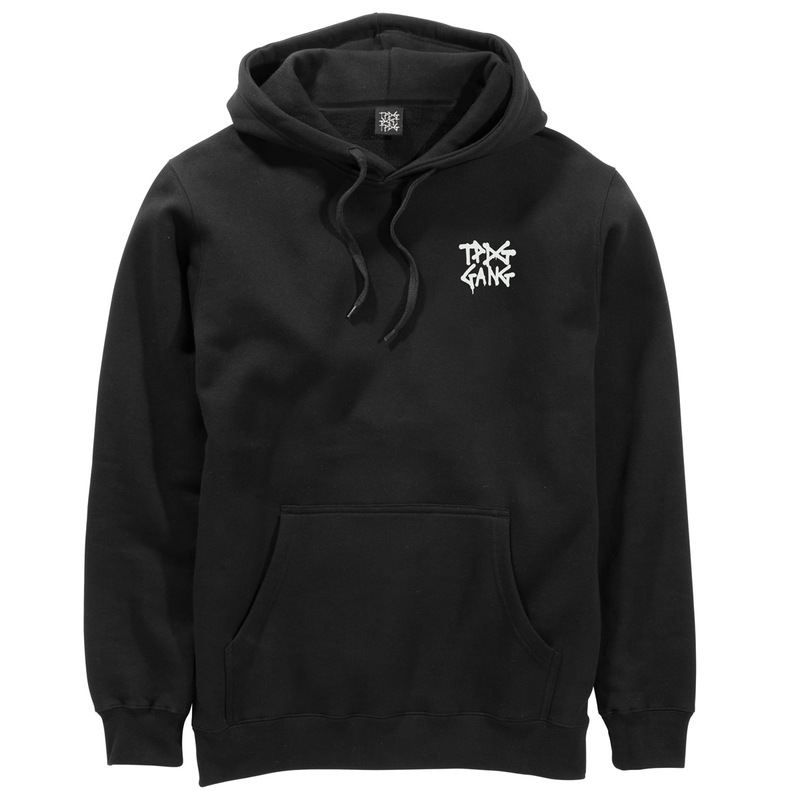 This Hoody is our all-time favourite. Perfekt fit with a small front- and a very large back-print and a superstructure for your keys in the front pocket.